Kimberly Johnson is a Chicago-based vocalist, actress, musician and voice instructor. Kim has performed on numerous stages with various musical groups in the Chicagoland area and beyond. Some of Kim's more notable theater roles have been Deena in Dreamgirls, Armelia in Ain’t Misbehavin’, Asaka in Once on This Island, Sister Robert Anne & Sister Mary Hubert in Nunsense, and Rose Alvarez in Bye Bye Birdie. Kim also performed in Show Boat alongside Broadway icon William Warfield. After attending the American Music and Dramatic Academy in New York, Kim moved back to the midwest and immersed herself in the Chicago music scene. Although Kim continued singing gospel, jazz, musical theatre, & classic rock, she was not familiar with the blues scene in Chicago. That quickly changed after hearing legendary bluesman Brother John Kattke's band. “He introduced me to the blues. I don’t think that he knows I consider him a mentor. He has taught me a lot. I didn’t know I had the blues in me, but I've been singing ‘em ever since.” Kim has since performed with Brother John's Band on numerous occasions. Kim can also be seen singing & playing keys with several other Chicago-based bands, including Chris Winters & the 4D Blues Band, Guilty Knowledge, and the Friends Band. Kim is currently finishing studio work on her own solo CD to be released soon. In addition to her active performance schedule, Kim is also a choir director, choreographer, and voice teacher for Maywood Fine Arts Association. 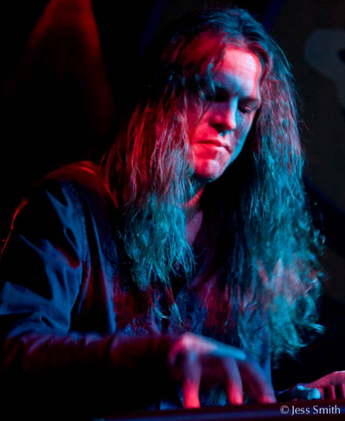 Eric Klotz has been a professional teacher and performer for more than 19 years. 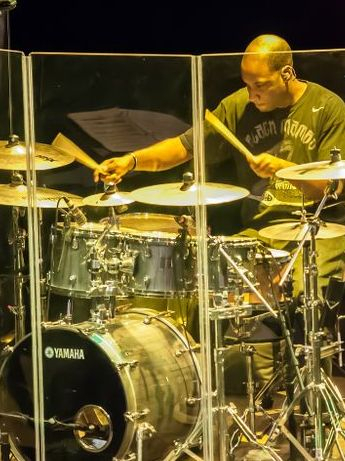 He holds both a Bachelors and Masters in Jazz Performance and his mentors are graduates of Berklee College of Music and North Texas State University. He is the recipient of the prestegious Louis Armstrong Jazz Award and was performing professionally with and as a sub for his professors throughout his schooling. 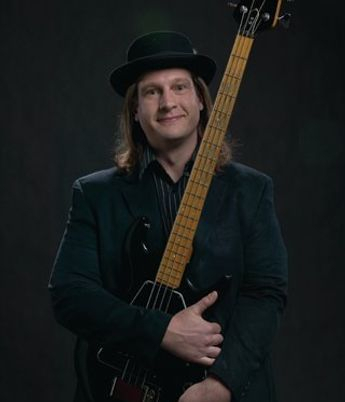 His 19 years of teaching experience includes 5 years as adjunct professor at Minnesota State University Moorhead, 8 years as the guitar instructor at The International Music Camp, 3 years at Glenbrook South High School (the National Grammy School of 2008), and 8 years in various music stores. 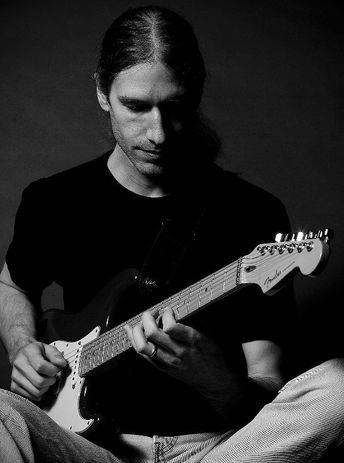 In 2007 he founded Klotz Guitar Studio, where he currently works full-time to help musicians of all levels explore the music that interests them. Eric has performed in a large variety of contexts, from solo, small group, and big band/orchestral to studio and theater productions. He is well versed in a variety of styles including funk, jazz, rock, metal, blues, folk, and latin music. He has performed with some of Chicago's finest musicians, both as a leader and sideman. In 2008, the Eric Klotz Trio was one of 5 bands in 3 states selected as a finalist to perform for a spot at Minnesota's 10,000 Lakes Festival. Currently, Eric can be found performing various styles regularly in and around the Chicago area at venues such as the House of Blues, Navy Pier, Shedd Aquarium, the Hard Rock Cafe and various street festivals throughout the summer. He performs regularly with Reely Dan (Steely Dan Tribute), Red Clay Collective (jazz/rock), Grape Juice Plus (free improvisation), & Rio Bamba (latin jazz). Eric is proud to be an endorsed artist for Klotz cables. For more information about Eric, including info on his guitar school visit klotzguitarstudio.com. Professor of chemistry and physics by day, musician by night, Tim Marin was born and raised on the south side of Chicago, and has been involved in music since the age of 8, when he took up the clarinet in the grade school band. Though he pursued undergraduate studies in the sciences while attending Benedictine University, he heavily immersed himself in their jazz program, playing simultaneously in multiple jazz combo, big band, and concert band settings. There he had the opportunity to train under Chicago jazz greats Jack Mouse, Frank Dawson, Gary Slavo, Jim Cox, and Mark Colby. Later, during his Ph.D. studies at Northwestern University, he helped form the all-original popular indie rock band Rhonda’s Basement, where he played guitar, co-wrote much of the material, and toured the Chicago north side club circuit. Later he performed for six years as part of the Son of Jake Band and the 95th Street Band, taking on either sax or bass duties. He is the founder, bassist, and arranger for the 12-piece Chi-Town Showstoppers show band, and maintains a busy schedule playing traditional jazz with the Nite Hawks and the Wes Hausken Trio. In his spare time, he works as a Catholic Church music minister. Chicago native Danya Thompson has traveled the world many times over as a drummer & producer. Having started drumming at age 7, Danya quickly realized he had a passion for rhythm. After spending much of his adolescent years honing his craft & talents, he began to tour the world & share those talents with thousands of fans. Danya has toured and/or recorded with an impressive list of artists, including Destiny’s Child, Common, Kelly Clarkson, Carrie Underwood, Miranda Lambert, Mathien, Scott Allman, Hot Hot Robot, Leigh Jones, Just Infinite, Jeromy Acton, Brooke Bartlett, Babybrutha, Animate Objects, and countless others. Danya is an in demand artist at Chicago studios CRC, Pressure Point Recording Studios, and I.V. Labs, as well as in recording mecca Nashville, TN at numerous recording studios including Sound Emporium & Blackbird. In addition to being an accomplished musician, Danya has also added producer, recording engineer, composer, and Musical Director to his resume. 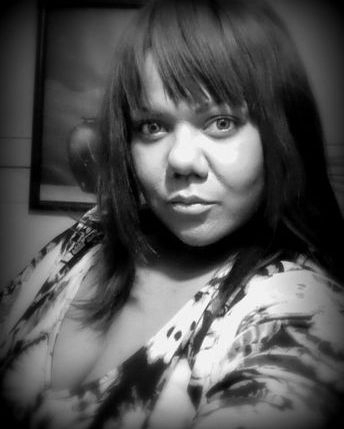 Danya has composed songs for films & TV shows such as “The Grind” & “Empire”, and has also mixed & mastered songs for acclaimed artists such as Marlowe Cribbs & Hot Hot Robot.  Besides touring, performing, & engineering, Danya is also an active clinician & educator. Danya has led clinics at various Chicago Guitar Center & Sam Ash locations, and has also instructed classes at Illinois Media School. Danya is currently producing albums for three up and coming country artists which are set for release. Danya is currently an endorsed artist for Yamaha & Infinity Drums, Murat Duril Cymbals, & KAM Microphones. 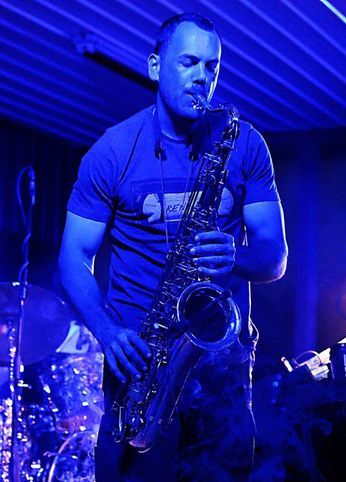 As an over 20-year veteran of the Chicago music scene, Joshua Shapiro, (or "Shap" as many in the biz call him) has plied his saxophone and music arranging skills over many distinct genres and at numerous venues. Be it Jazz, Rock & Roll, Funk, Pop, AfroBeat, or Salsa, "Shap" has distinguished himself with his versatility and approach to the saxophone. Josh can currently be heard performing all over Chicagoland with the region's top ensembles. Josh has also performed and toured with: The Platters, The Tokens, Ben Vereen, Charo, Maureen McGovern, Clint Holmes, The Glenn Miller Orchestra, The Virginia Symphony Orchestra, and Under the Streetlamp. While saxophone is his primary instrument, Joshua can frequently be heard performing on clarinet and flute as well, and his music arrangements can be found in the books of many ensembles throughout the region. 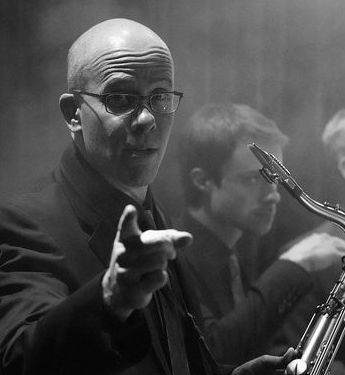 Ed Enright is one of the most sought-after and versatile baritone saxophone players in Chicago. At the age of 14 Ed was already performing professionally as a founding member of one of Chicago’s premier big bands, the Outcast Jazz Band. Ed also spent several years performing with the crazy New Orleans-style Professor John Band. 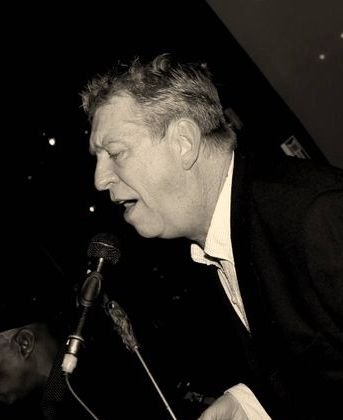 Ed can frequently be heard in the horn section with the extremely popular Chicago-based tribute band Tributosaurus, along with numerous other Chicago-based jazz, blues and rock groups. 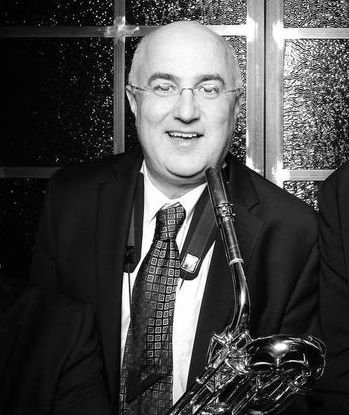 Ed has been a member of the Chicago Jazz Ensemble, the big bands of Niel Dunlap, the Oak Park River Forest Symphony Orchestra, and has served as band leader with Eddysax & the Splittones. When not making music, Ed works as an editor for Down Beat, the international jazz magazine. During his time with Down Beat Ed has had the privilege of interviewing a wide range of artists, including Clint Eastwood, James Carter, Wynton Marsalis, David Sanborn, Bobby McFerrin, Brian Setzer, Phil Collins, Wayne Shorter, Charlie Haden, Sonny Rollins, Buddy Guy, Clark Terry, Gerry Mulligan, J.J. Johnson, Louie Bellson, Roy Haynes, Max Roach, Elvin Jones, and scores of others. Ed holds a Master’s degree from Northwestern University’s Medill School of Journalism. Norman Friede is a passionate and dedicated musician. 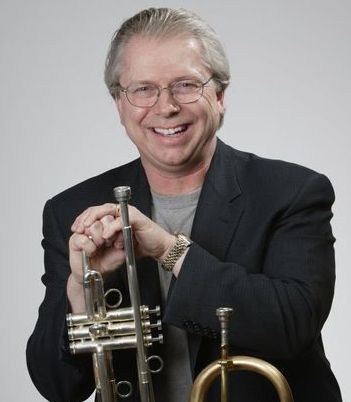 By day he is a successful business man based out of Naperville, by night he can be seen in the horn sections of Soul Vaccination, the Not For Profit Band, the Joliet All-Stars Big Band, and at the helm conducing his own professional ensemble the Jazz Faction Big Band. 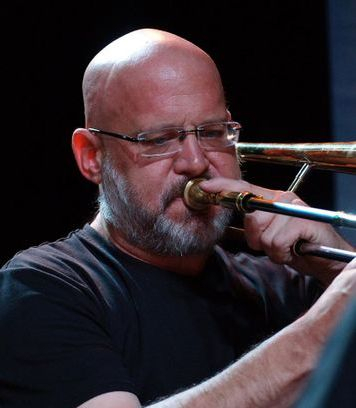 Norm has worked with and played beside some of the top studio musicians in Chicago, and because of his high level of musicianship and easygoing nature he is always busy with one project or another. 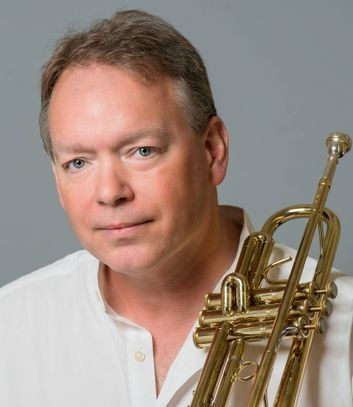 Originally from Minnesota, Norm studied trombone at the University of Minnesota and spent time as a freelance musician in the Baltimore area before finally relocating to Chicago in the mid-90's. 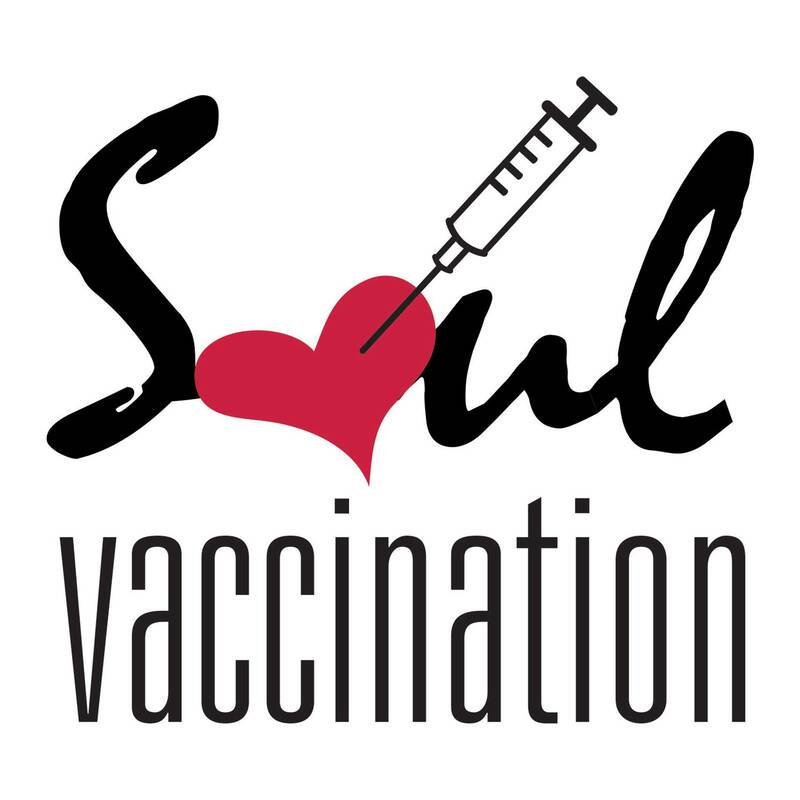 Norm is a founding member of Soul Vaccination, and as he puts it, he was "the match that lit the fire" for the creation of this band. Besides being a skillful and adept soloist, Norm is the ultimate section player, keeping tabs on all details of the band's horn section, including personnel, sound and lighting, music, and any equipment and audio needs.